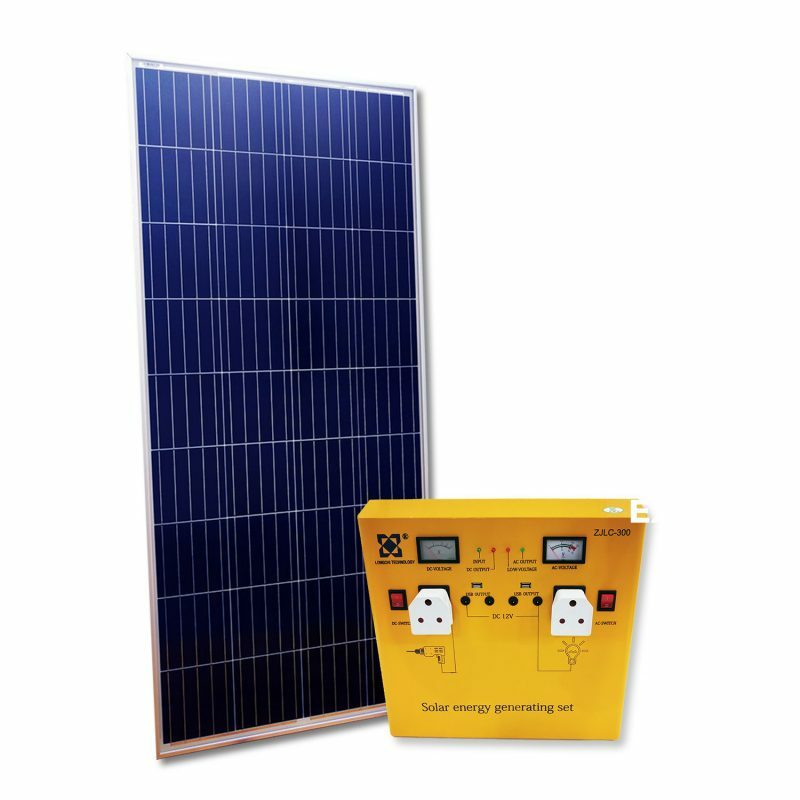 At ARTsolar, we have identified a need for affordable and easy to use pre-designed solar power solutions. 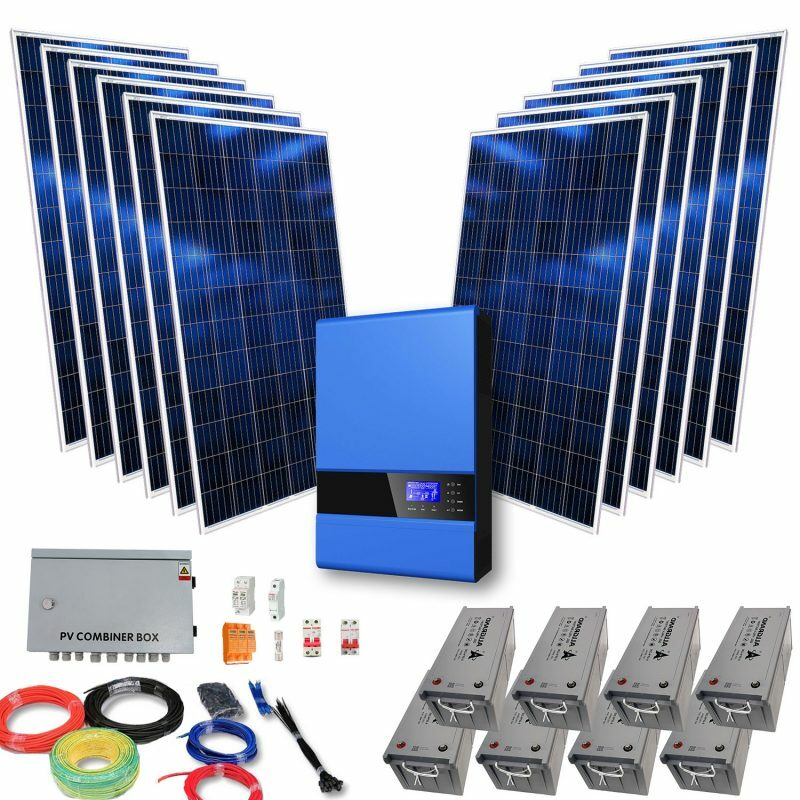 Besides our range of pre-designed solutions, the ARTsolar Projects team is able to design and implement a system for almost any scenario. So, can’t find what you need? Contact our Projects team today.